After a bad childhood, I made sure I would succeed. Little by little, book by book, Natasha Madison is climbing into the hearts and the favorite, top book lists of all of us readers. If you haven’t tried one of her books, this is your chance. 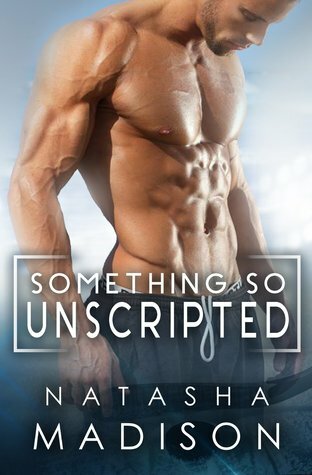 Something So Unscripted is one of those captivating reads that will hold your heart and your attention throughout the entire reading. A beautiful story about the love between father and son. Both fighting fiercely for a brighter future. Denise, the heroine is a woman who always puts everyone needs before hers, and she too will be just as captivated as us with the adorable father, son duo. Zack has been betrayed by two of the people closest to him. The problem is, he doesn’t have time to mourn the loss of those who broke his heart and his trust, his main focus is on his son Jack. 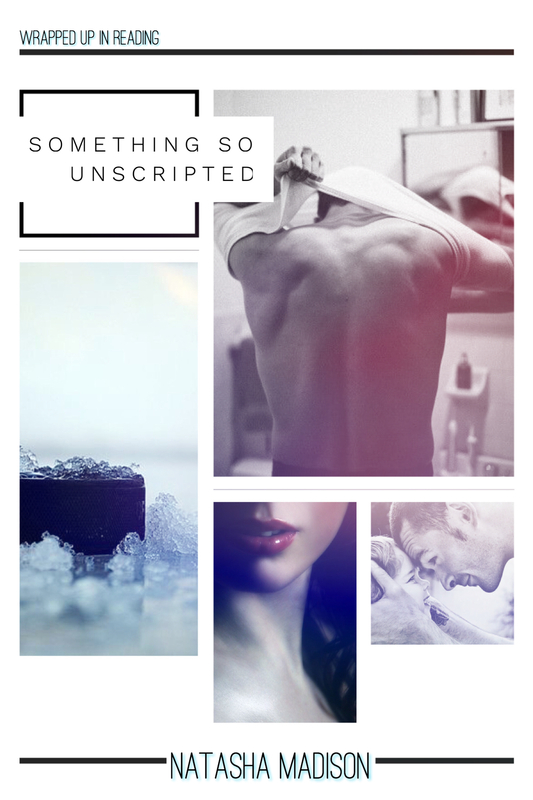 In an effort to find the best for their future, Zack asks to be transferred to another hockey team, where unbeknownst to him he will find a group of men who would battle with him inside and out of the ice, and also a woman who is willing to give her best to him and his son. Zack, Jack, and Denise are a trio of characters that will immediately steal your heart. Their story has so much depth and their love is so intense that it simply shines through the pages of this magnificent novel. Hands down my favorite book of this series, and a top favorite read of the year.